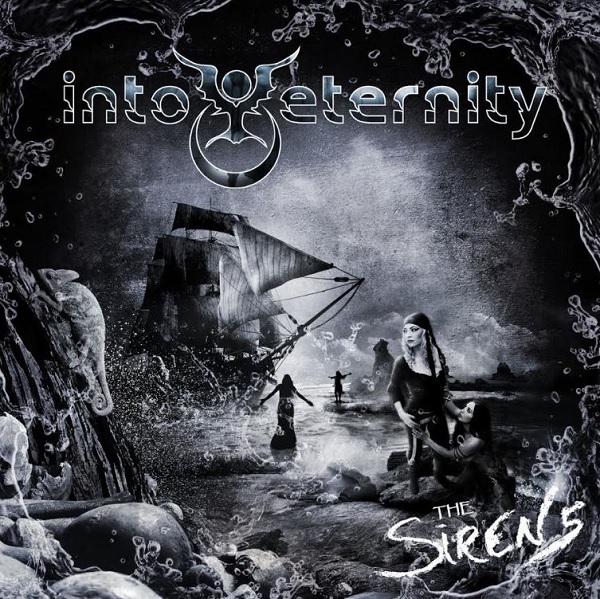 Canadian extreme progressive metal quintet INTO ETERNITY recently unveiled a new song, “The Fringes of Psychosis,” (HERE) which marked the first official taste of their long-awaited sixth album “The Sirens.” Today, M-Theory Audio is proud to announce the group’s signing, and that the record will be released on October 26. Physical pre-orders are available now at THIS LOCATION, while a digital pre-order (which includes an instant download of “The Fringes of Psychosis”) is underway on Bandcamp. Press release provided by Grand Sounds PR.